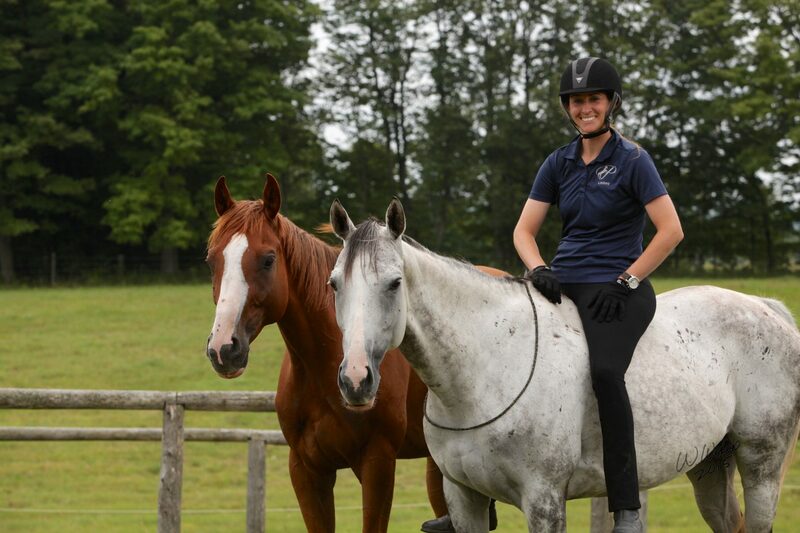 Lindsey Partridge offers clinics at our farm, and we also can come to you for a clinic. Clinics are when a group of people get together to learn in a group setting. through a task before they try themselves. Group Instruction: Usually the majority of clinics are in group instruction. 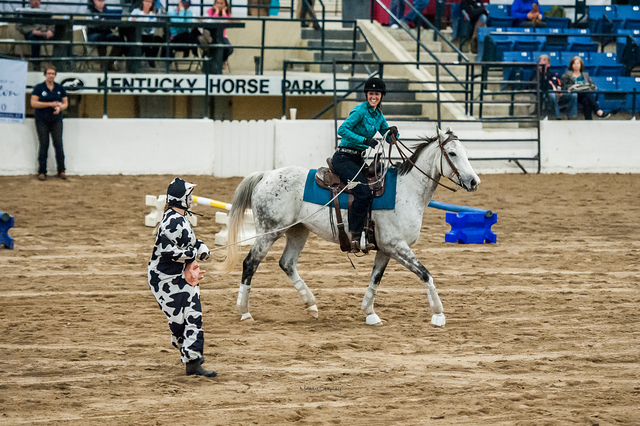 This is when all the participants with horses participate – like a group lesson. Group sizes range depending on the facility and setting. Usually groups are between 5-15 horse/handler combinations. Lecture Style: Lindsey presents information to the group in a classroom like setting. Power point or flip chart tools can be used. This format works really well with large groups. You get to practice with a talking horse (because some group members will act as the horse and other group members will act as the handler; then participants will switch roles) this means you have a chance to hear what your movements and cues feel and look like from the horse. You get the experience of learning from the horse’s perspective. Private Horse/Handler Instruction: there may be tasks or concepts when it is best for one-on-one instruction. 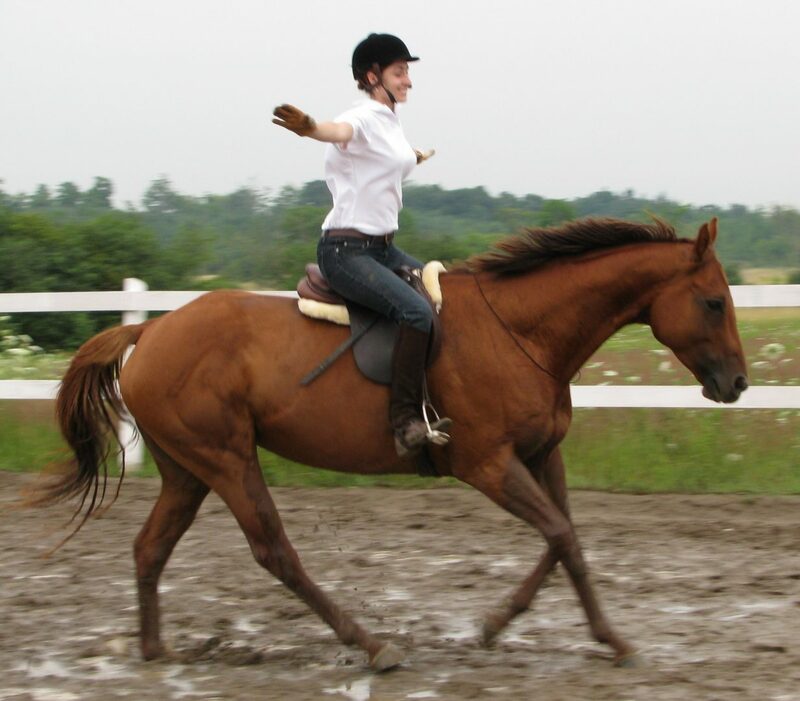 Examples are when participants are jumping, completing a pattern or obstacle, or when playing the game ‘join up’ with their horse. One-on-one instruction allows – Learning styles that benefit: Doing and Feeling for the horse/handler combination completing the action. Watching and Thinking for the other participants watching. Lindsey works with each facility and group to tailor a clinic to their needs. Clinics can be to work through the Harmony Horsemanship program, or they can be topic specific. If you are interested in hosting a clinic you can do a survey to find out what your group is interested in. Harmony Horsemanship Program: Learn to understand yourself, your horse, and the language that connects you. 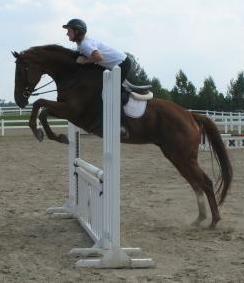 Works through the Harmony Horsemanship program to create a partnership with your horse – from there you can do anything. HH 101: An introduction and overview to the Harmony Horsemanship program covering some pieces from all three sections. Respect & Safety: the first stage in the Harmony Training Continuum. Establish respect and safety. Calm Connection: the second stage in the Harmony Training Continuum. Learn about creating positive bend and flexion in your horse so they draw towards you and become calm and connected. Create a Yes Horse: Discover ways to help your horse become a ‘yes’ horse – a horse that says yes they will try to anything you ask. The third stage in Harmony Training Continuum. Refinement: the final stage of the Harmony Training Continuum. Getting advanced with your skills. Horse Personalities: learn how to work with different horse personalities so you can set them up for success. Liberty: Learn how to take the ropes off so it’s just you and your horse together in harmony. View our Event Agreement with Lindsey for recommend format, pricing, and details. Looking for something different? Contact us with your needs. 1. Survey: Do a survey of people interested in coming to the clinic to find out what date, time, length, format, location, and topic they are interested in. This will help you make a clinic people want to come to. 2. Consult with Lindsey: Contact Lindsey for a no obligation consultation to discuss your needs and get a quote. Lindsey will provide you with a clinic agreement that will list all the details discussed including the price, date, time, and length. 3. Decide and Deposit: Once you have your clinic agreement, you have to decide if you want to host the clinic. If you decide to sign the clinic agreement and host the clinic, a 10% deposit is due to secure the date, with the remaining balance due the day of the clinic. 4. Advertise: It is best to advertise early and have reminders. This allows people to check their schedules and hold the date. Advertising may include posting flyers in nearby horse facilities, tack stores, and feed shops, sending emails and flyers to friends or even including an advertisement in the local newspaper or website. Lindsey can work with you to help advertise your clinic at no extra cost. 5. 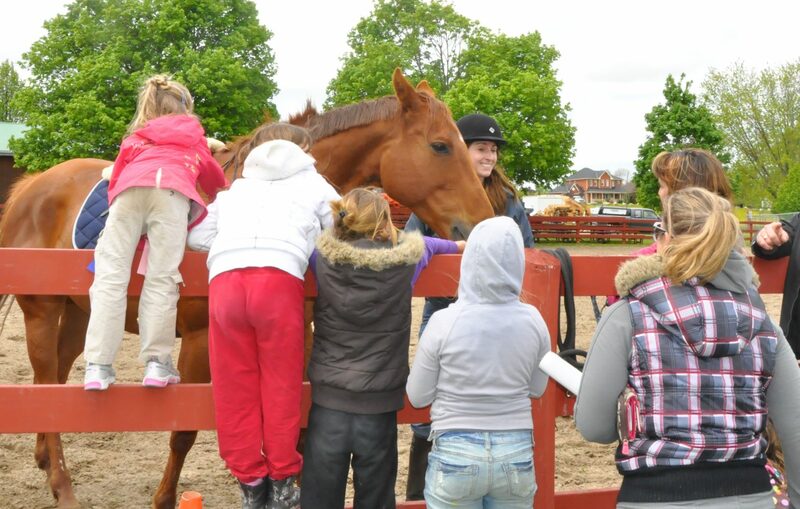 Plan the Finer Details: There are a lot of things to consider when hosting a clinic like: parking, signs, volunteers for the day, food for sale, washrooms, accommodations for the horses, overnight accommodation for participants that are travelling a far distance, traffic flow at the facility, seating, etc. 6. Draft an Evaluation: It is great to get feedback from participants to help with planning future clinics. You can have people fill it out after the clinic, and even to a draw prize for everyone that completes one. 7. Enjoy the Day: You have worked hard for it! Enjoy the day. 8. Review the Evaluations: Take a look at the evaluations and use the feedback to plan future events.